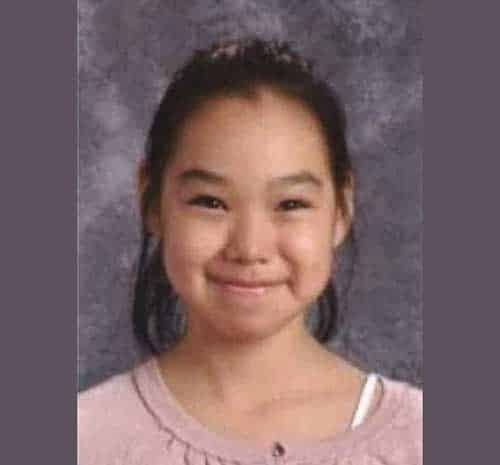 On the eighth day of the active, and extensive search for Kotzebue child 10-year-old Ashley Johnson-Barr, Alaska State troopers revealed in a late Friday evening report that they have located the remains of that child. 10-year-old Ashley has been missing since Thursday of last week. She was last seen at the Rainbow Park around 6 pm. Searchers scoured the western portion of Kotzebue after her cell was found near the corporation offices near Kotzebue’s shoreline. It has yet to be revealed by the investigators if the discarding of the cellphone in the outermost western area of the community was a deliberate attempted misdirection by person or persons that may be connected in the case.